These Executive Metal Roller Ball Pens are ideal as promotional products because of their elegance and value as promotional items. Their metallic designs and usefulness guarantee that they will be well received promotional gifts. 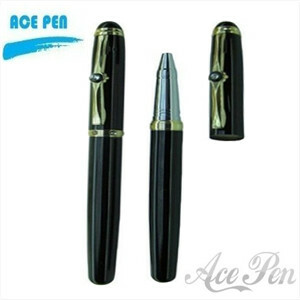 Surface Treatment Rollerball pen with elegant shape,produced by professional metal pen.Silver Chromed Trims,Bright colored barrel.